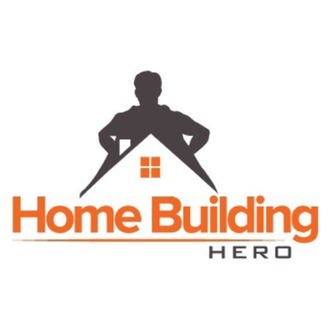 Home Building Hero discusses the latest new home designs, styles, and tips for building an amazing new home in Wisconsin. 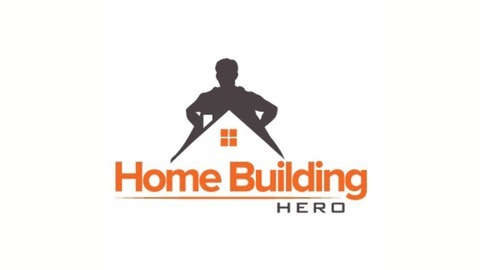 Become the hero in your new home by listening to industry leader and award winning home builder David Belman. New episodes every Monday, Wednesday, and Friday. Subscribe so you don’t miss an episode! Become a supporter of this podcast: https://anchor.fm/homebuildinghero/support.